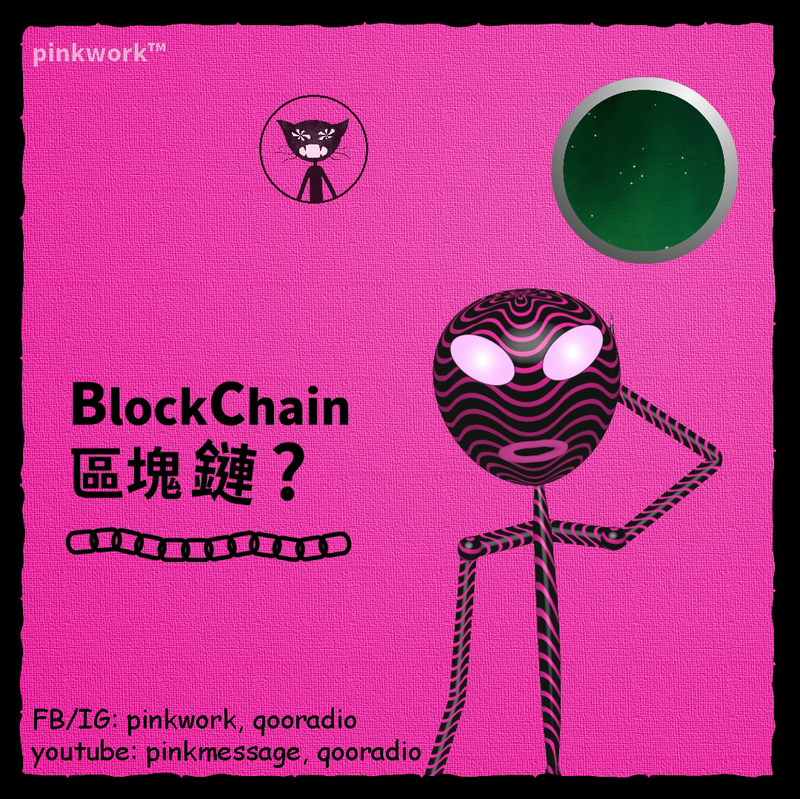 Yeah, my creator ~✶pinkwork™ extraterrestrial asked me this question Today ▶ What're Bitcoin 比特幣, Cryptocurrency 數碼貨幣 & the related BlockChain 區塊鏈 technology? As a Robot 機械人 created by it, I've tried to use the most simple (really?) way to explain these human trendy terms to IT. 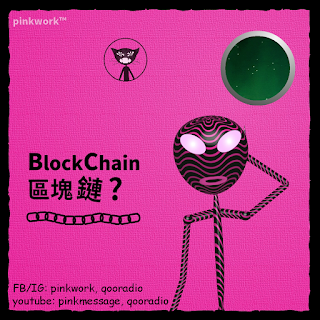 First you have to make clear, Bitcoin is just one type of CryptoCurrencies, and most CryptoCurrencies are built on the BlockChain Technology.